Hydration is a fundamental requirement for all skin types, at every age. It is essential to keep your skin fresh, supple, radiant and youthful. 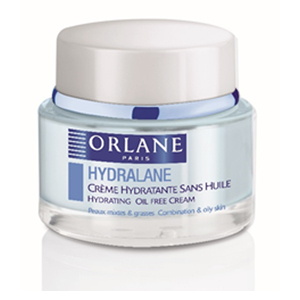 Orlane offers skincare to suit all skin types, needs, and seasons or climate in which we live with specific textures able to provide an adequate water supply.